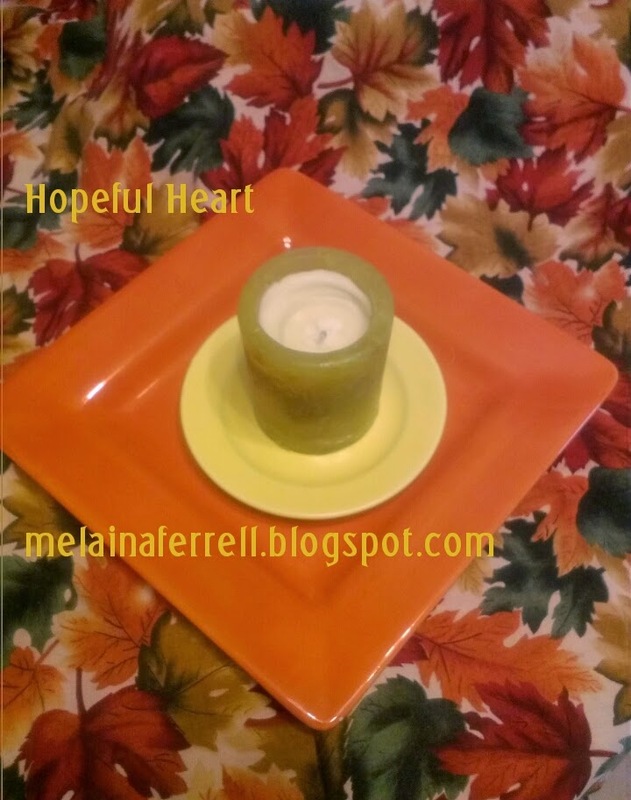 Sunshine for Your Heart-sharing the hope and love found in Jesus: Autumn, Truth, and Love is in the Air! Autumn, Truth, and Love is in the Air! As I walked out the door this morning, I instantly noticed the beautiful "first day of Autumn" air. We have had such heavy humidity for so long that I had forgotten how light the Fall air felt. The sudden change of the air reminded me of a scripture in Proverbs. Proverbs 27:5-6 says, "An open rebuke is better than hidden love! Wounds from a sincere friend are better than many kisses from an enemy". You are probably wondering how I was reminded of that scripture by the cool, refreshing morning. Well, to me, it is so refreshing when someone cares enough to say something you need to hear in love. I'm not talking about someone who doesn't love you hurting your feelings. I am talking about someone that loves you enough to say those uncomfortable things that sometimes you need to hear. This morning I was talking with a friend about something that happened almost a month ago. I had a decision to make and it was eating me up. Little by little, my joy was being sucked out. Little by little, I was getting weaker emotionally. I had not even realized this until my friend brought it to my attention. Her exact words were, "Melaina, you have so much on your plate; don't give Satan anymore of your time." Instantly, I knew what I had to do. I had to let it go. I made a decision right then to close the door that I had left open for the enemy to take ground. Done! Now, I can focus back on what God has called me to do today! Anyway, how refreshing and much needed was that "truth in love." When we hold back the encouragement or loving rebuke from a friend who is in need, it often feels like we are walking around in heavy humidity; the air is heavy and oppressive and we feel tired! Of course, please always talk to God first and then if you feel His leading, move forward. Hope you enjoy this beautiful day!